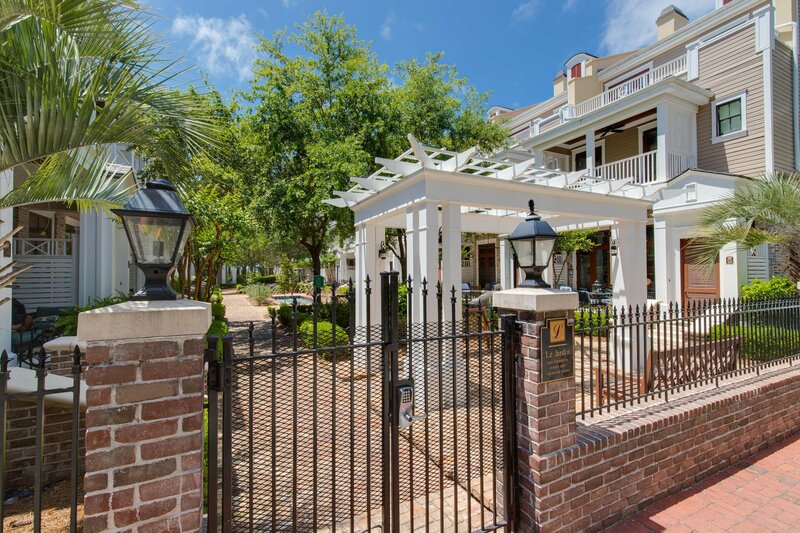 Le Jardin is New Orleans meets Sandestin Baytowne Warf. 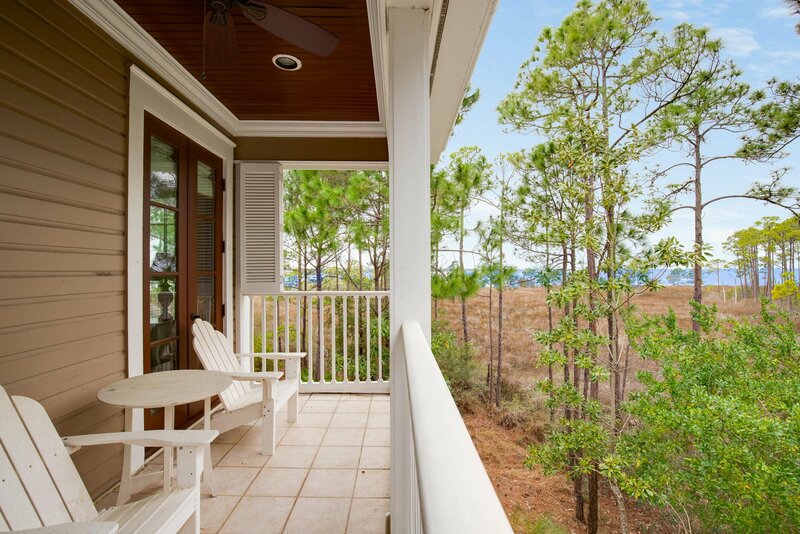 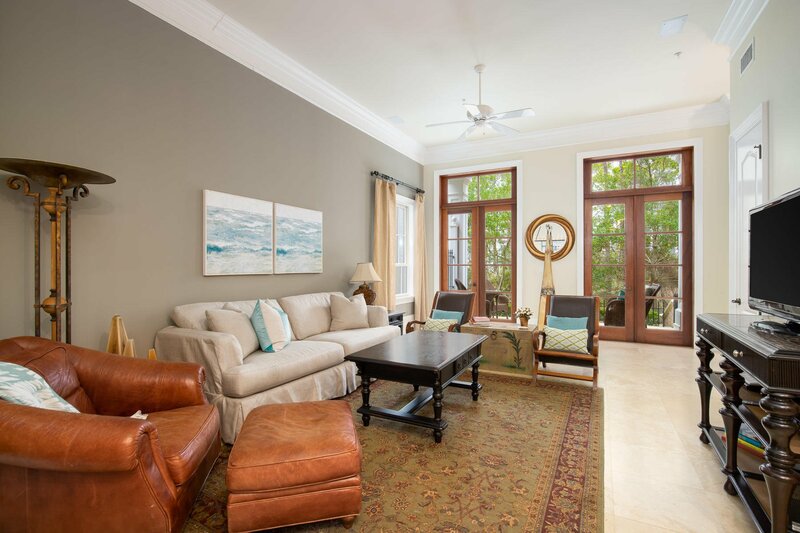 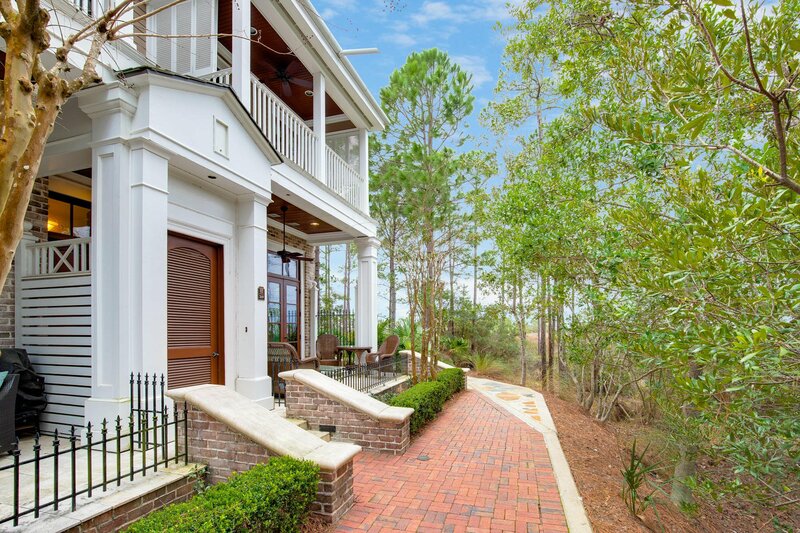 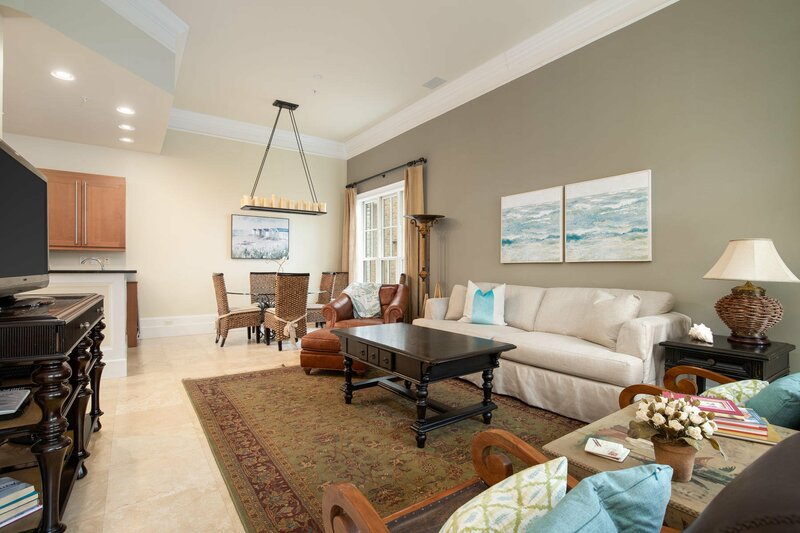 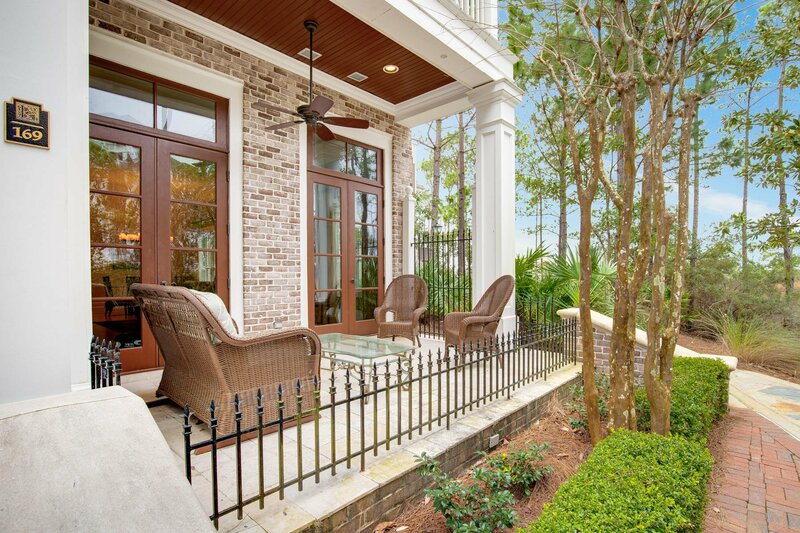 It's rich and rustic architecture takes you to New Orleans while still being in the heart of Sandestin Golf and Beach Resort. 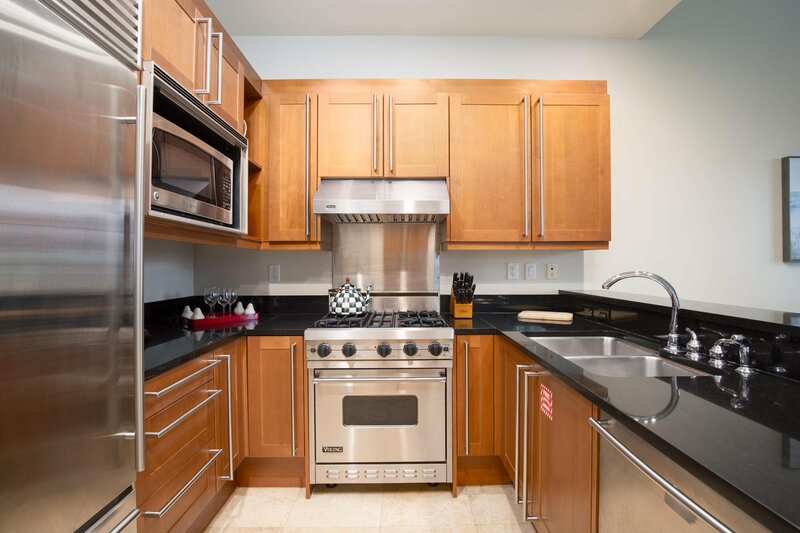 Unit 169 is a unique unit that offers the best of Le Jardin. 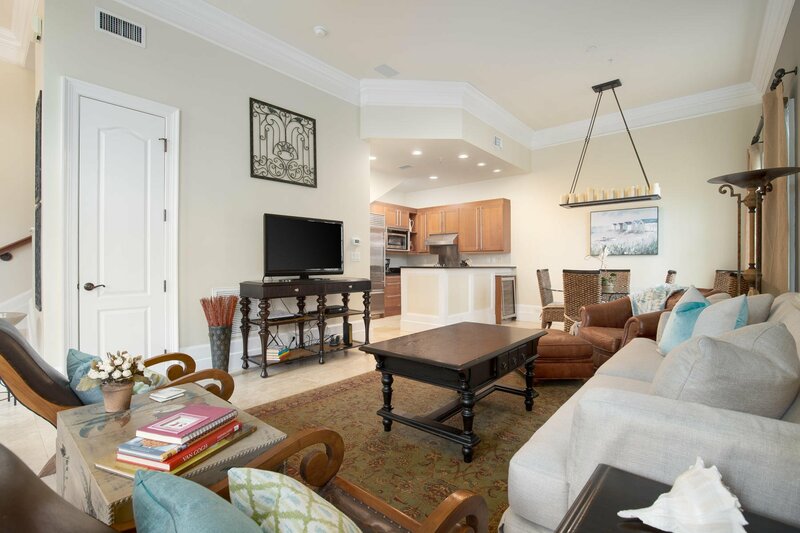 This end unit on the NorthWest side of the neighborhood protects you from the noise of the night life in the Warf and provides the best view in the neighborhood. 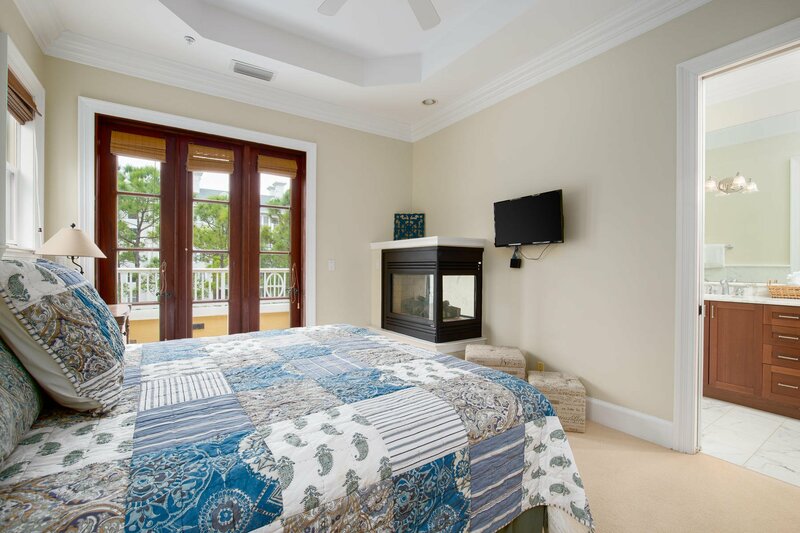 The unit features additional windows on the side allowing you to enjoy beautiful views of the Bay from any room in the unit! 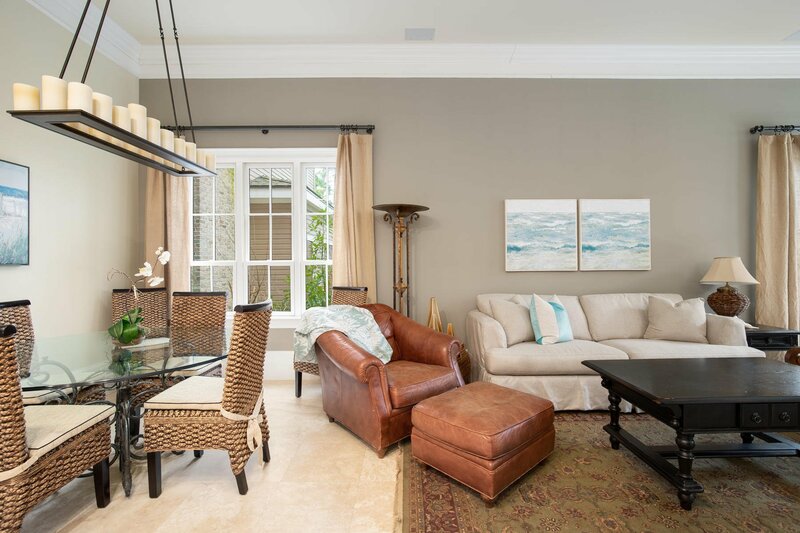 The first level offers soaring 12 foot ceilings with crown molding, beautiful wood double french doors, lots of natural light and tile floors. 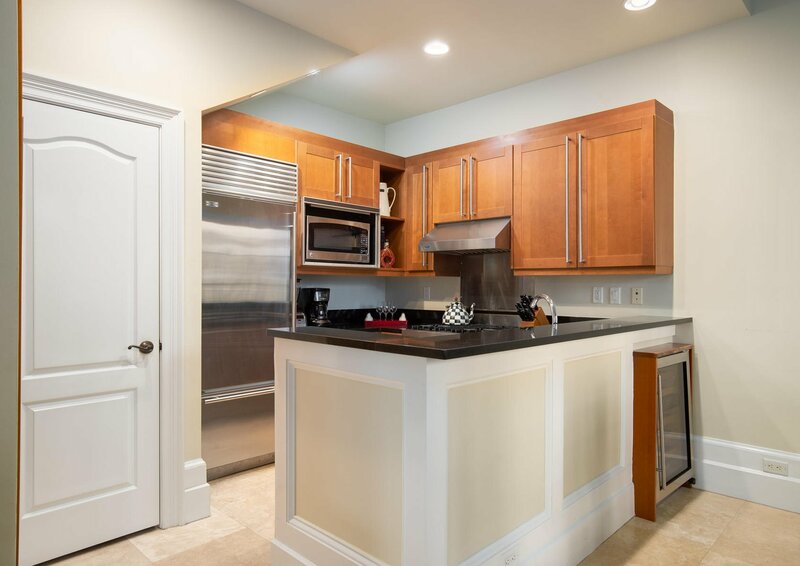 In the kitchen you'll find a Viking gas stove, Subzero refrigerator, beautiful wood cabinets and granite counter tops. 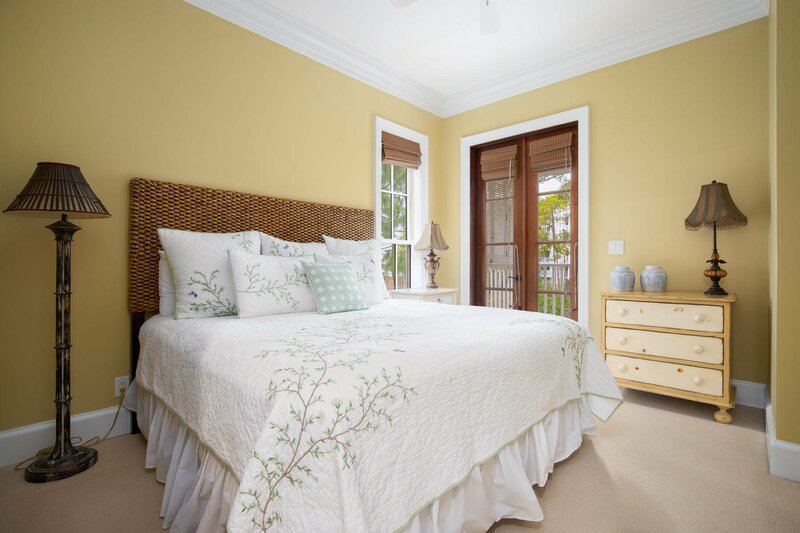 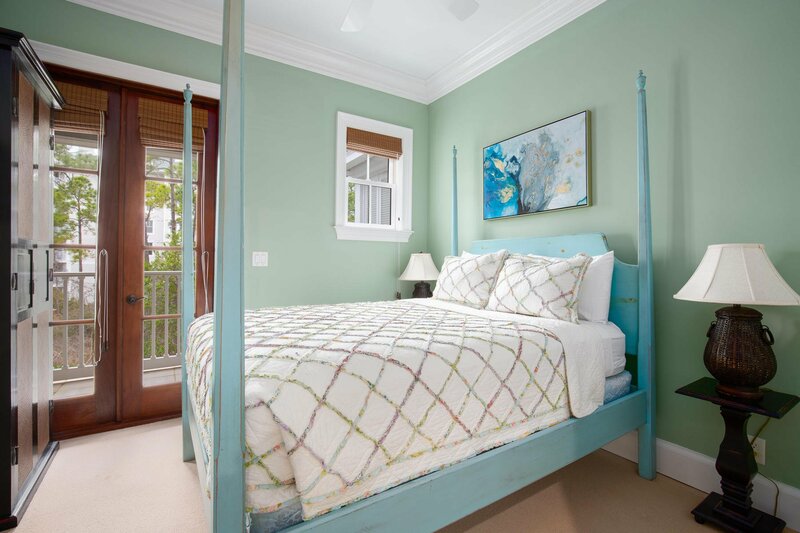 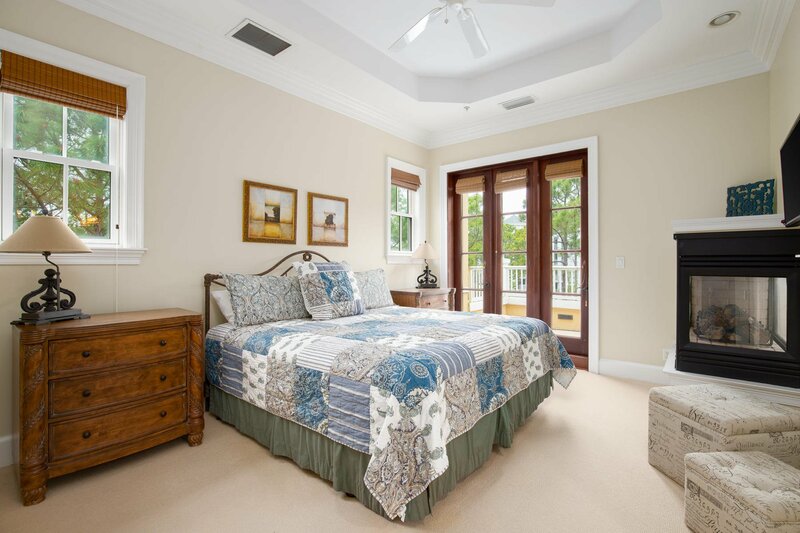 The second level offers 10 foot ceilings and balcony access from both bedrooms. 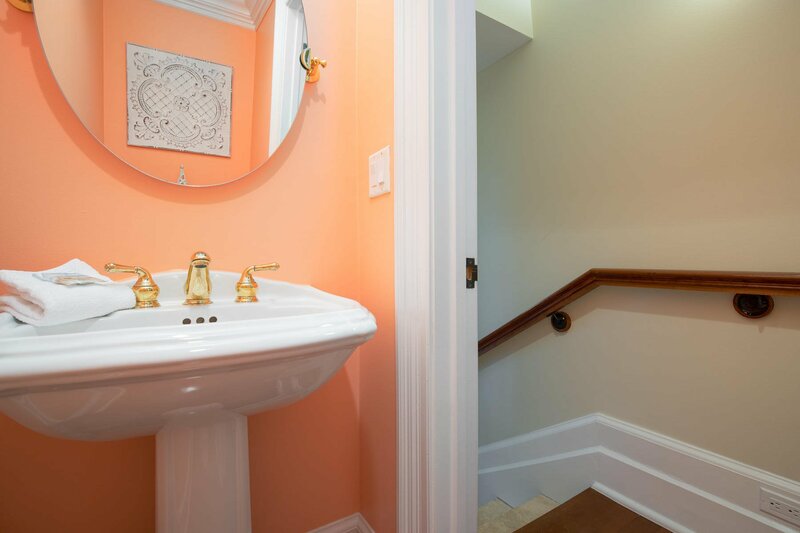 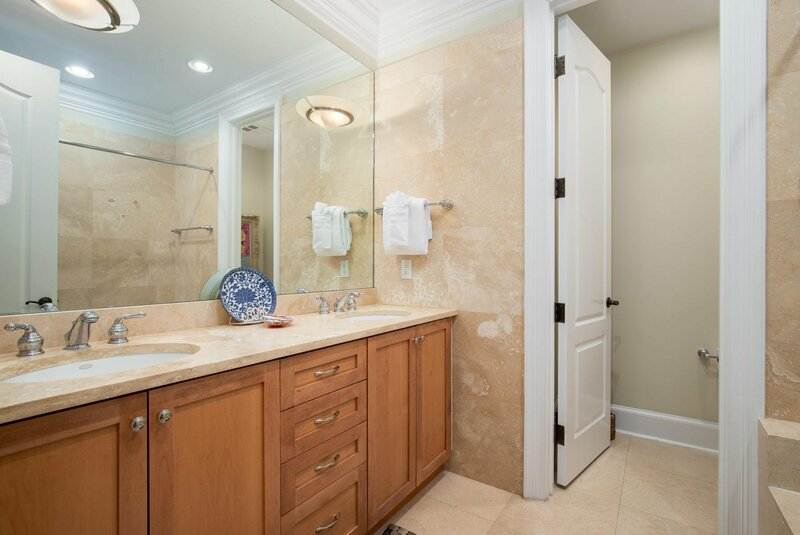 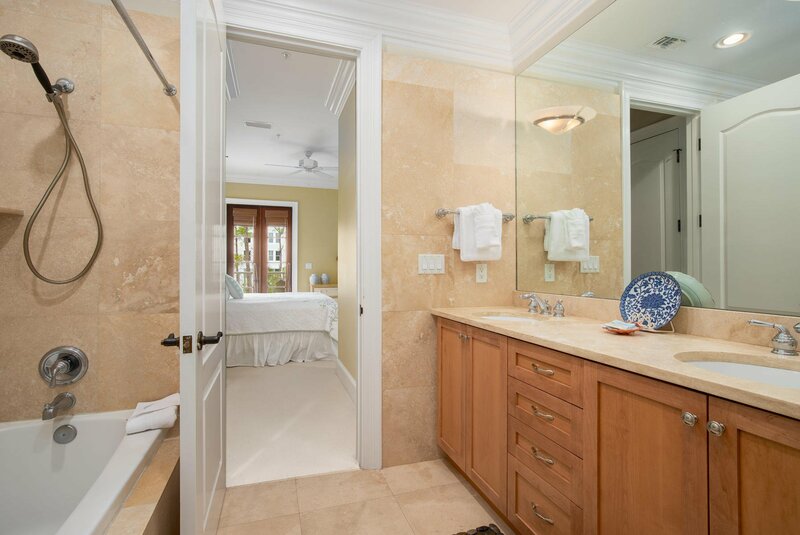 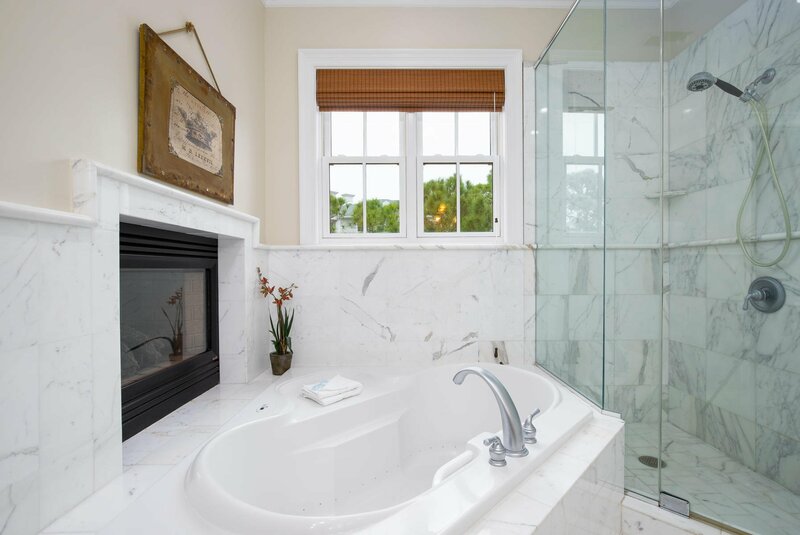 Located on the third level, the private Master Suite features 10-foot ceilings with crown molding, a private balcony, a gas fireplace in the bedroom and bath, jetted tub, walk in shower and marble floors. 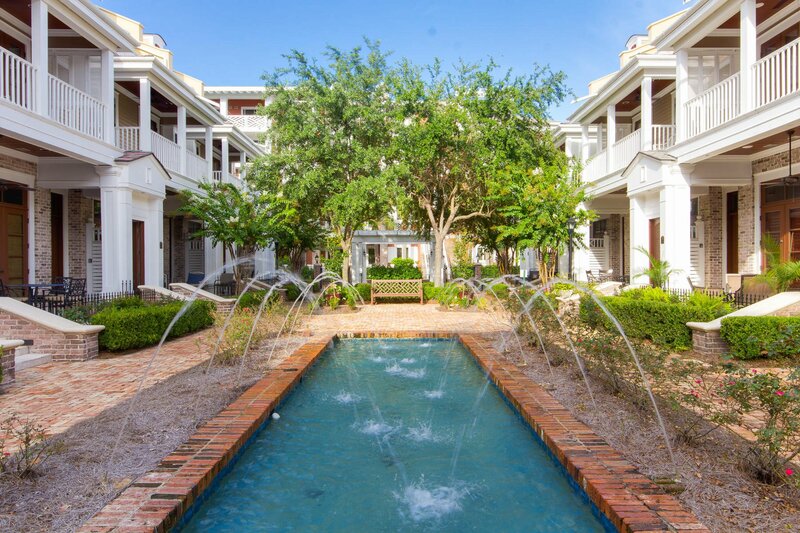 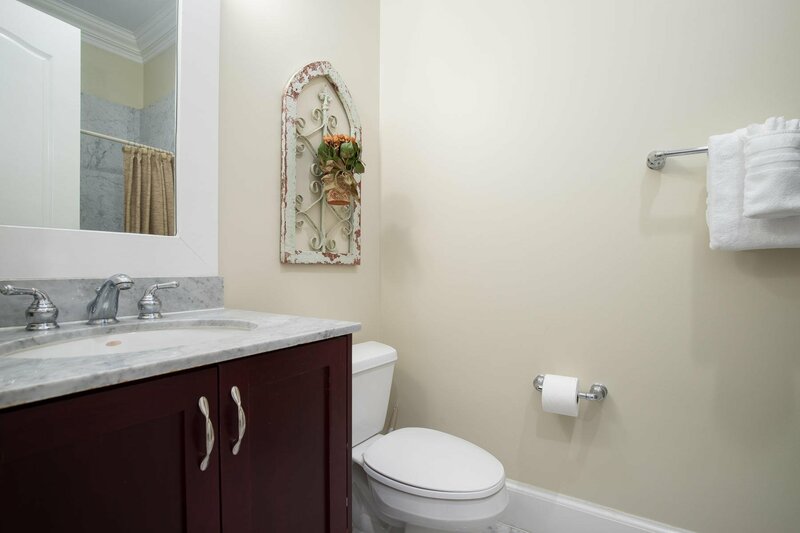 Le Jardin offers incredible amenities! 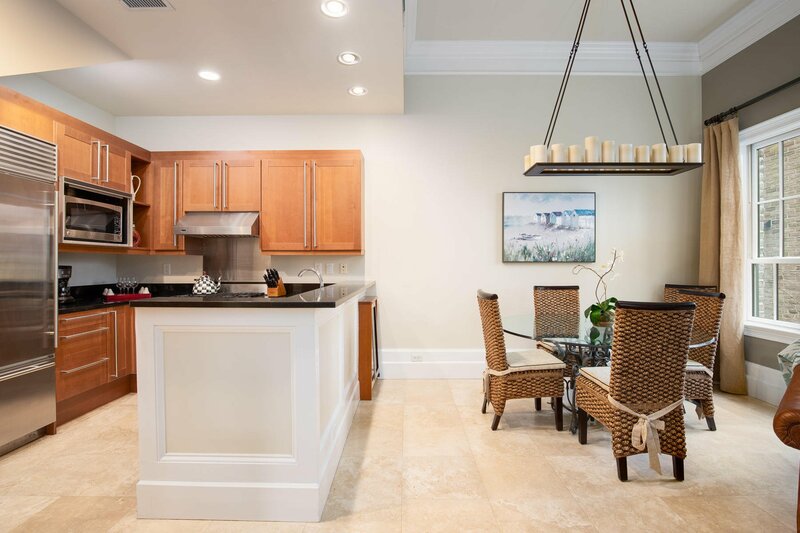 A fitness room, a large zero entry pool, a hot and cool tubs, a children's pool, pool house, outdoor barbecue facilities, gazebos, and beautifully manicured grassed lawns. 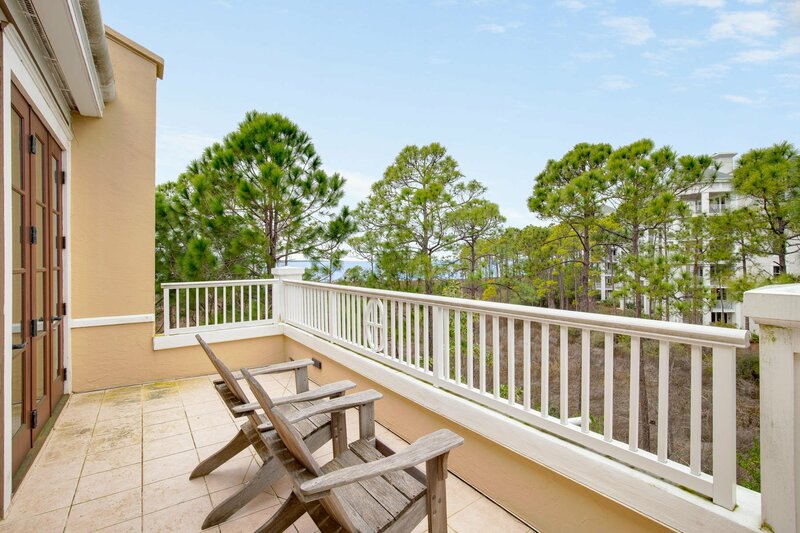 Sandestin Golf and Beach Resort offers award winning golf courses, tennis courts, spas, swimming, entertainment, fine dining and 7 miles of beautiful white sand beaches. 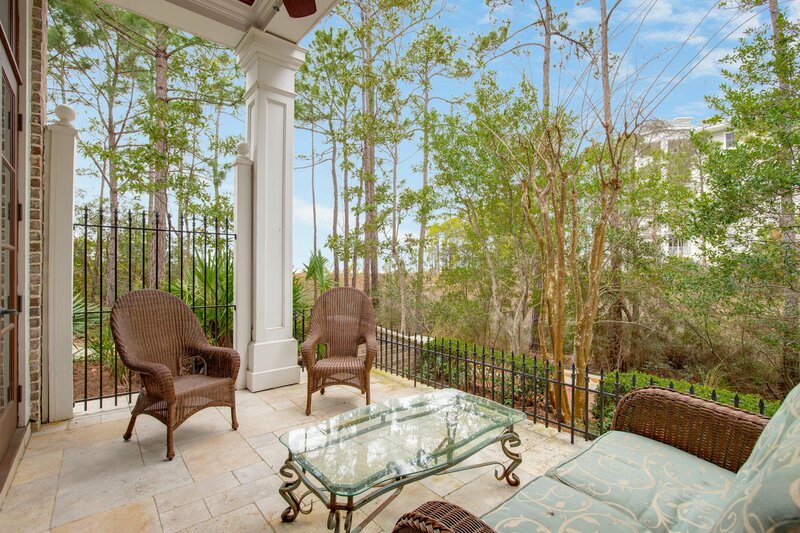 Listing courtesy of Destin Real Estate. 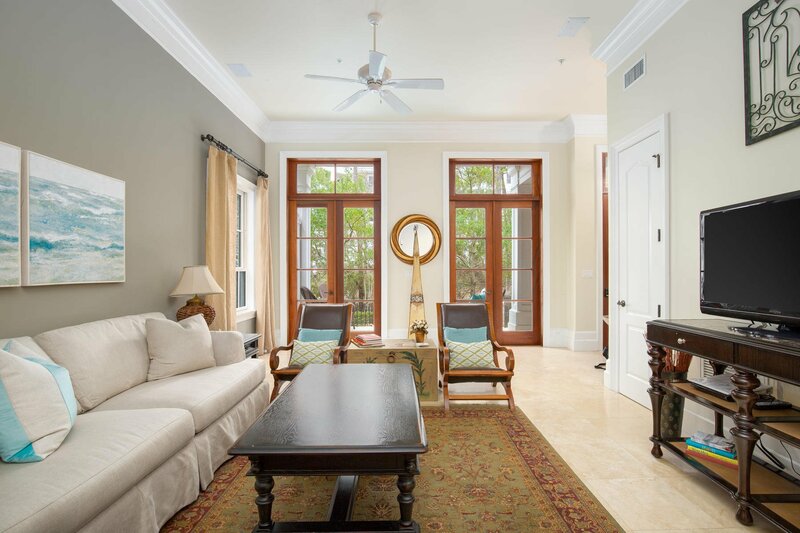 Selling Office: Five Star Properties RE FL Inc.